24-year-old failing student Ed Smith starts a paranormal investigation group, SIGGI, with two friends. He soon finds the local paranormal investigation 'community' involves much rivalry and jealousy, with various factions running each other down as they compete to uncover evidence of the paranormal. 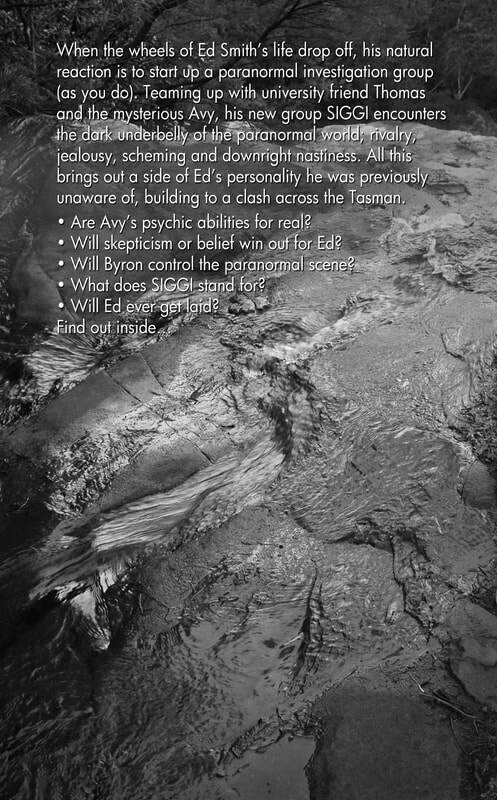 The author brings his own knowledge and experience of paranormal investigation in New Zealand to this fictional, somewhat humorous trans-Tasman tale. This is a fictional story set in the world of paranormal investigation in New Zealand and Australia, but its themes are universal. Through the characters' eerie, sometimes terrifying experiences and various individual perspectives, the novel explores aspects of the debate over the existence of paranormal phenomena such as ghosts, ESP and mediumship. Is this stuff for real or is it all just in the mind? 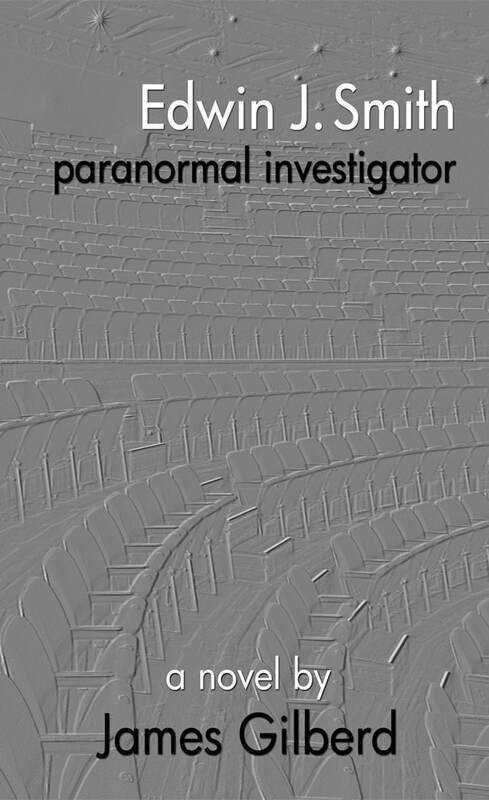 Purchase 'Edwin J Smith, Paranormal Investigator' Kindle edition, also readable on any device with the free reader app. Purchase the print edition of James Giilberd's new novel 'Edwin J Smith - Paranormal Investigator' from Amazon.